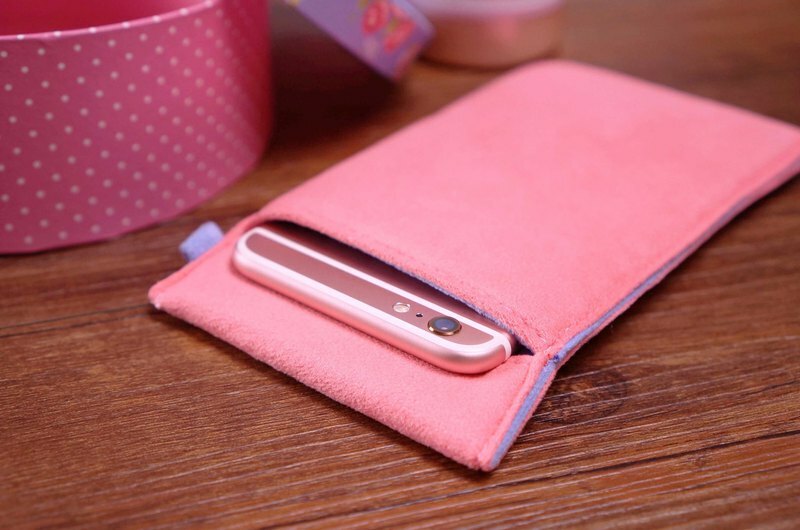 https://youtu.be/ySPZCZs3Sn4 https://img.onordesign.com/auction/phonebag/ob2/Ob2-eng-P01.jpg Ob2 Cleaning-Fiber Cell Phone Pouch is Onor’s first product that launched in 2012. It’s the most popular and best seller. Its features are superior cleaning function, against from impact, scratches. It’s even compatible to most mobiles with different sizes of pouch. (e.g. iPhone, Samsung, hTC, SONY….etc.) ★Especially for who/ whose (1) likes to go out and just bring mobile and wallet. (2) mobile has much dirt and finger prints after a phone call. (3) is a commuter and needs hand strap/ neck strap. (4) is used to put mobile in pocket or bag and wants to protect it against scratches and dirt. ★Features https://img.onordesign.com/auction/phonebag/ob2/Ob2-eng-P02.jpg (1) Against from scratches >> Every side is made of 3 layers. The complete front and side have inner lining 5-7mm cotton which against from impact, scratches, dirt and dust. https://img.onordesign.com/auction/phonebag/ob2/Ob2-eng-P03.jpg (2) Protect mobile lens Selvages are turned in and sewn firmly. Seamless Design prevent to scratch your mobile phone. Put mobile on the extremely soft cloth, leave screen and lens zero scratches. https://img.onordesign.com/auction/phonebag/ob2/Ob2-eng-P04.jpg (3) Onor Patent cover. Zero scratch. Do not fall out. There’s no zipper to scratch mobile. The edge of cover is turned in, which prevent from falling out. This is a patent design. Attention: Do not turn over and sewing inadvertently. https://img.onordesign.com/auction/phonebag/ob2/Ob2-eng-P05.jpg (4) Clean fingerprints, oil and dirt easily. The degree of fineness of microfiber suede fabric is only 1/250 of hair. It could clean fingerprints and dust without chemicals. https://img.onordesign.com/auction/phonebag/ob2/Ob2-eng-P06.jpg (5) Machine washable. Any but without bleach or fiber soften is available. After ironing, cell phone pouch recovers about 80% new. https://img.onordesign.com/auction/phonebag/ob2/Ob2-eng-P07.jpg (6) Multiple usages. Use with hand strip or neck trip is more convenient to travel, shopping, camping or walk a dog. There are many and exclusive colors to choice. All trips are made of the same cloth which pouch used. It’s more comfortable than PU and leather ones. https://img.onordesign.com/auction/phonebag/ob2/Ob2-eng-P08.jpg (7) Easy to put in pocket. The design of Ob2 type (Onor basic 2) is simple and light. Please see the size table below. https://img.onordesign.com/onorpic/ob2/tw/Ob2-en-11.jpg https://img.onordesign.com/onorpic/ob2/tw/Ob2-en-12.jpg (8) Many colors to choice. https://img.onordesign.com/onorpic/ob2/tw/Ob2-tw-10.jpg (9)Om is brand logo(top 1). Ob2 is without logo or cloth logo (medium and last), we pick randomly. https://img.onordesign.com/onorpic/ob2/tw/Ob2-tw-09.jpg (10)Recyclable Packaging Perfect For Gifting Onor package includes a bookmark and thank you card which could be written to whom you handsel. https://img.onordesign.com/onorpic/ob2/tw/Ob2-en-17.jpg ★ FAQ Q1. What’s the difference between Om-type and Ob2-type pouch? A1. Om-type: Opening is on the top and has front pocket. Ob2-type: Opening is on the front , without front pocket. Extreme simple design. Q2. How do I wash phone pouch? A2. It’s machine washable. Any detergent but bleach and fiber soften is safe for the cloth. Q3. Dose pouch fade? A3. No. Every color are controlled by high standard color fastness. Q4. How may I buy exclusive hand/ neck traps? A4. Go to hand strap and neck strap, and add to your cart before paying online. Q5. When will my product be sent? And when will I receive my package? A5. Onor will sent product next day on Taiwanese work days. Every product will be sent by regular air mail. The exact arrival time is dependent on logistics operations, and thus we cannot guarantee a specific date of arrival. https://img.onordesign.com/auction/generic/generic-delivertime.jpg Q6. If I bought wrong size, type…etc., may I have a replacement? A6. Sorry that non-Taiwan exchanging service is NOT available for which is caused by buyer careless mistake. We are glad to help you, please message to Onor service mail to double check your pattern and size.^^ Onor will double check the product every time we send. Any mistake caused by Onor, we will exchange for free.